The Cottages at Hillcrest Country Estates are the first and only freestanding nursing households in Nebraska and are a national model for “culture change” in long-term care facilities. Each of our eight Cottages is home to 13 “Elders” (Residents) who benefit from 24-hour nursing care services. We currently have an opening for an Elder Assistant/Certified Nursing Assistant (CNA) to join our growing team. Our campus is conveniently located in Papillion off of Highway 370 at 60th Street. – Assists residents with personal care need such as adaptive devices (hearing aids, glasses, dentures), bathing, dressing, and hygiene. – Take vital signs as ordered and report “out of range” vital signs. – Responsible for following infection control procedures at all times in all areas of the building. – Responsible for assisting in a variety of resident activities in various parts of the building. 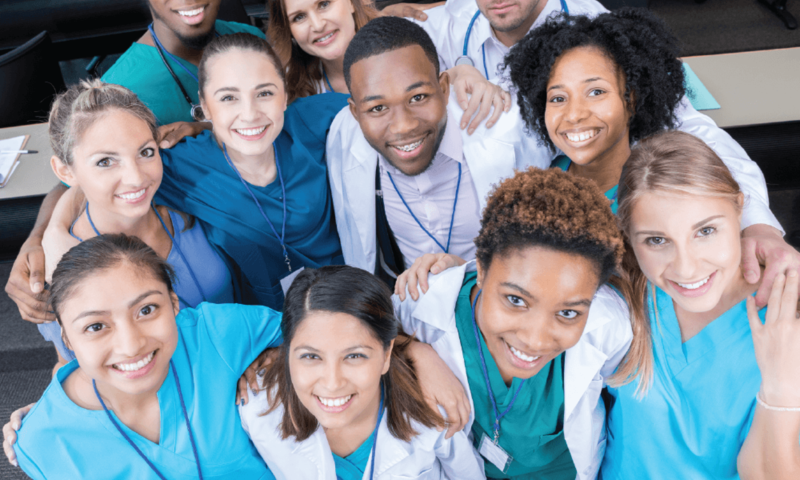 – Completion of Nursing Assistant Certification (CNA) and willing to obtain a 40-hour Medication Aid Certification (sponsored by the organization). – One year experience in a similar position is preferred. Hillcrest Health Services is a progressive, locally owned and growing health care company based out of the Papillion/Bellevue area of Sarpy County. As a member of our team, you will join an organization where you make a difference. We offer a competitive salary and benefits programs in addition to an environment that drives creativity and growth.